Today on the blog, I’d like to welcome Christopher F. Edwards and Carlos O. Hardy, who co-authors of the book Volonians: Mysteries of the Vondercrat, which was released in April 2013. Author Interview with Cristin Terrill AND giveaway winner! When I finished All Our Yesterdays, I knew I just had to contact the lovely author behind the book to tell her how much I loved it. 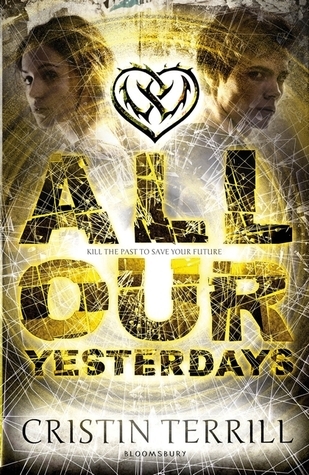 Since then, I’ve had the wonderful pleasure to interview Cristin Terrill, and I’m so excited to share a little insight into the life of the author behind All Our Yesterdays. 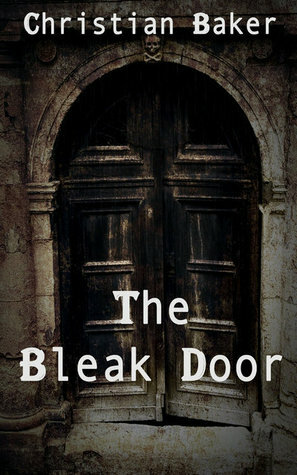 Trust me, you’d want to read this book. 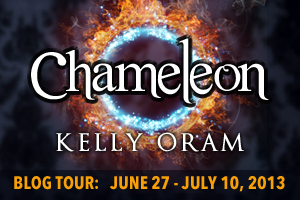 Today on the blog, I’d like to welcome the lovely Kelly Oram, the author of the Jamie Baker series and several other standalones. 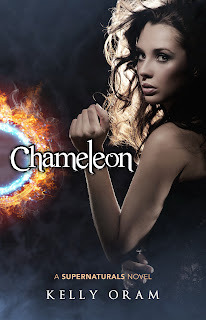 I have the privilege to introduce her newest book Chameleon, the first in her new Supernaturals series today as well as pick her brain a little. Thank you to Kelly for the opportunity to be a part of your tour! “For small-town rebel Dani Webber magic and monsters are no more real than the Easter Bunny… until the day she accidentally stops time. Dani quickly discovers that not only do supernaturals exist, but she herself is one of them. This is great news for her life-long best friend Russ, who can finally come clean about his own supernatural status and his undying love for her. Before the two can start to enjoy the long overdue relationship, Dani is taken by a powerful council of supernaturals who believe she is the Chosen One destined to save them from extinction. 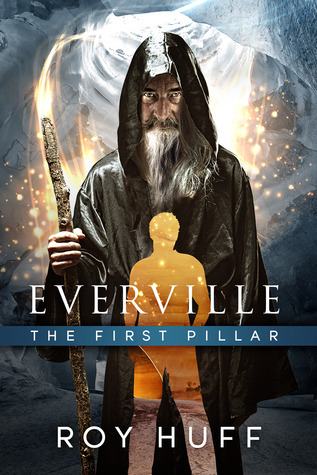 Roy Huff is the author of Amazon’s #1 international bestselling epic fantasy novel, Everville: The First Pillar. He is a man of many interests including science, traveling, movies, the outdoors, and of course writing teen and young adult fantasy fiction. He holds five degrees in four separate disciplines including liberal arts, history, secondary science education, and geoscience. His debut novel The First Pillar (Everville #1) was published on 1 April 2013, and The City of Worms (Everville #2) has an expected publication date of 28 August 2013.